Talk about perfect location! 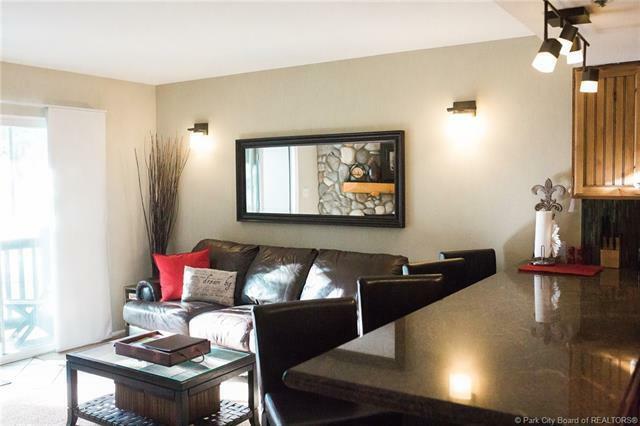 Located at the base of Park City Mountain Resort, with views of the trails and walking distance to the lifts, perfect for a vacation getaway, investment property, or first home. 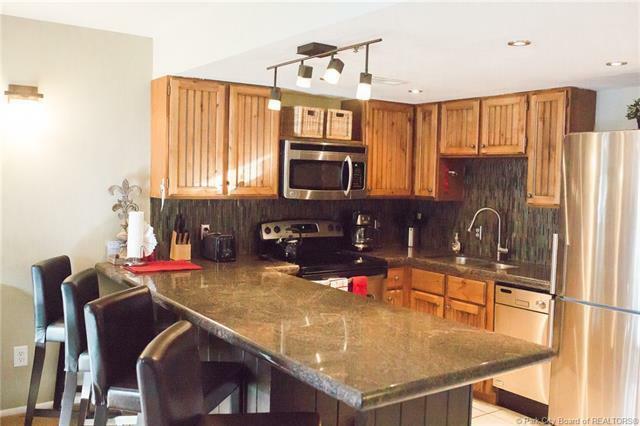 This condo is in turn-key, featuring 602 sq ft, 1 bed and 1 bath. The large stone fireplace in the open living/kitchen area creates a serene focal point, while the private patio provides views of the slopes. 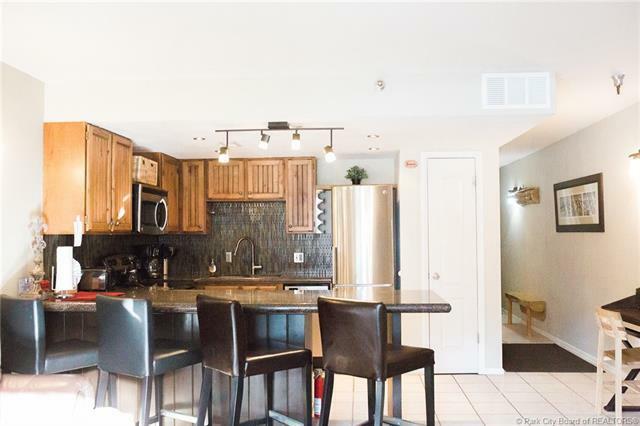 With the resort and City's bus system conveniently located steps away, you don't need a car living in this condo. Take the bus to Main Street for a night out or live entertainment during the Sundance Film Festival, the annual Arts Festival, or the Fourth of July celebration. The bus also takes residents and visitors to Kimball Junction, with easy access to I-80, as well as additional restaurants, shopping, movie theater, and family-friendly activities. 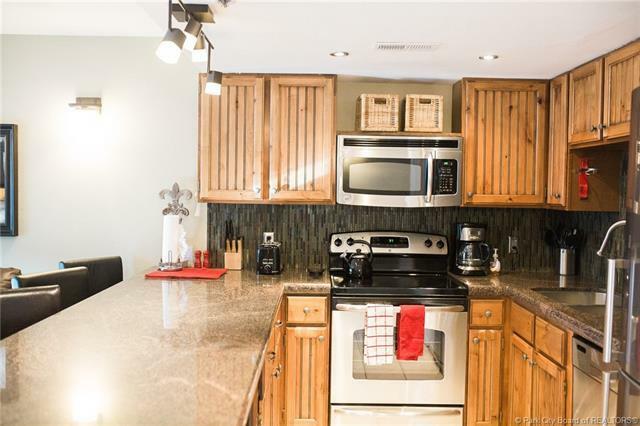 With so much to see and do in Park City, this condo is all one needs to enjoy the mountain lifestyle Park City is famous for.